Unfortunately, Due to religious holidays, Your order could be shipped with a delay of up to 4 weeks. Choose Salem Menthol King Size cigarettes when you want to taste the authentic Asian quality menthol blend in every satisfying puff. 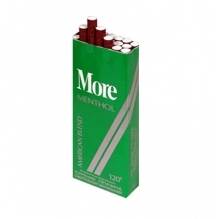 When you choose the Salem Menthol King Size tobacco brand, you should expect a great tasting filtered menthol cigarette. 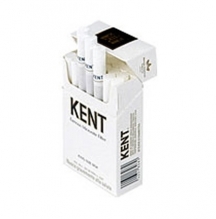 These cigarettes will supply you with a zesty smoking experience in each and every puff taken by dedicated smokers. 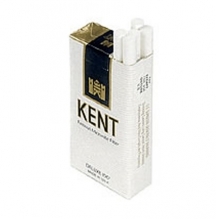 This brand relies on an original Asian menthol blend rather than the traditional mainstream menthol sources to satisfy their long-lasting customers. 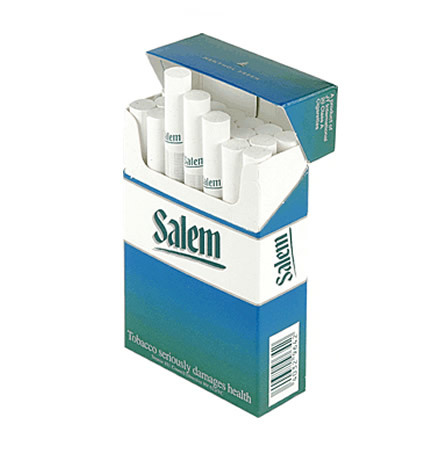 Salem Menthol Kings will not only serve the well-loved menthol flavor that many smokers today crave, but also comes in other exciting varieties such as full flavored, Light flavored and ultralight , so that you can easily choose your desired type of cigarette. 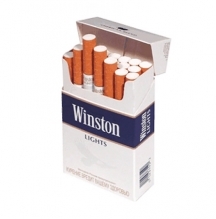 Light and ultralight cigarettes contain lesser amounts of nicotine and tar, whereas the full flavored variety contains a stronger flavor and a little more tar and nicotine to curb your cravings.